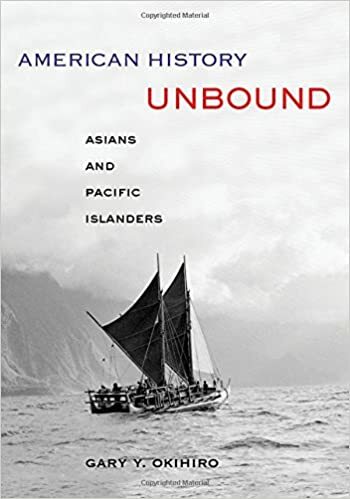 A survey of U.S. history from its beginnings to the present, American History Unbound reveals our past through the lens of Asian American and Pacific Islander history. In so doing, it is a work of both history and anti-history, a narrative that fundamentally transforms and deepens our understanding of the United States. This text is accessible and filled with engaging stories and themes that draw attention to key theoretical and historical interpretations. Gary Y. Okihiro positions Asians and Pacific Islanders within a larger history of people of color in the United States and places the United States in the context of world history and oceanic worlds.